I am a technology evangelist and a business social networking enthisiast. 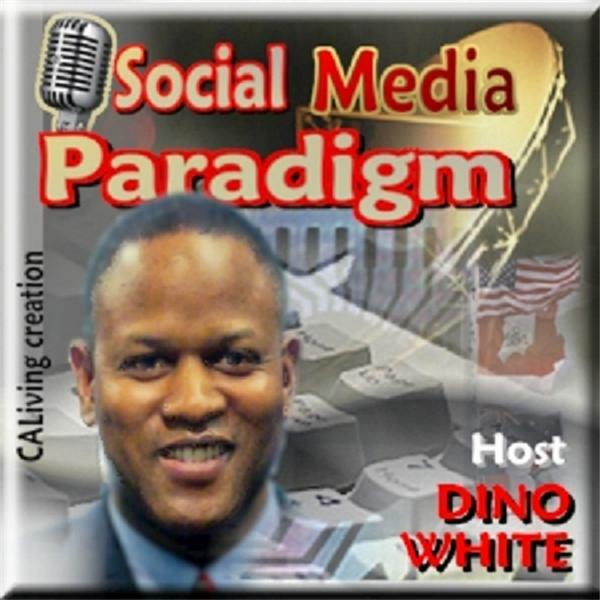 I talk to leaders in this area look at the ways business owners are using social networking to promote themselves and bring about a stronger brand recogntion. I also will show you how to understand and integrate social media tools and products, to be in par with the changing online business environment which will help maximize your business marketing potential. Never Stop Marketing's Jeremy Epstein stops by to share how to market your business in 2010 and beyond with his masterful take on how being authentic can help you connect, paint and motivate your "Raving Fans" to help grow your brand and more.